As required by law, the Colorado Department of Education (CDE) has developed a model bullying prevention policy. The purpose of the model policy is to provide guidance to school districts, charter schools and the Charter School Institute when developing their bullying prevention policies. The model policy is not required to be adopted by any local education agency. CDE is requesting feedback from teachers, administrators, families, and other stakeholders in education on the initial draft of the model policy by Friday, April 12. 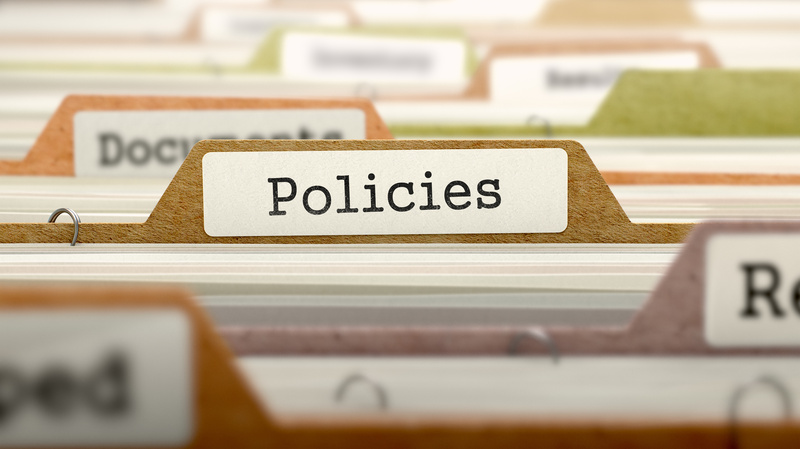 Read the draft model policy on the policy webpage. The CDE is authorized by C.R.S. 22-2-144, also known as "Ashawnty's Law," with developing a model bullying prevention and education policy. The purpose of this model policy is to provide guidance to school districts, charter schools, and the Charter School Institute when developing bullying prevention and education policies. The model policy is not required to be adopted by any local education agency. The Colorado model bullying prevention and education policy is to be informed through research on the approaches, policies, and practices related to bullying prevention and education used by education providers in other states. By July 1, 2019, the results of the research and the model policy will be published on this website. The research and model policy is required to be updated every three years. CDE is requesting feedback from teachers, administrators, families, and other stakeholders in education on the initial draft of the model policy. The draft model policy is provided below. Feedback on the draft can be provided by completing a feedback form online or by providing written comments via email. All feedback is due to CDE by 11:59pm on Friday, April 12. Any feedback received after this deadline will not be considered when revising the draft policy.